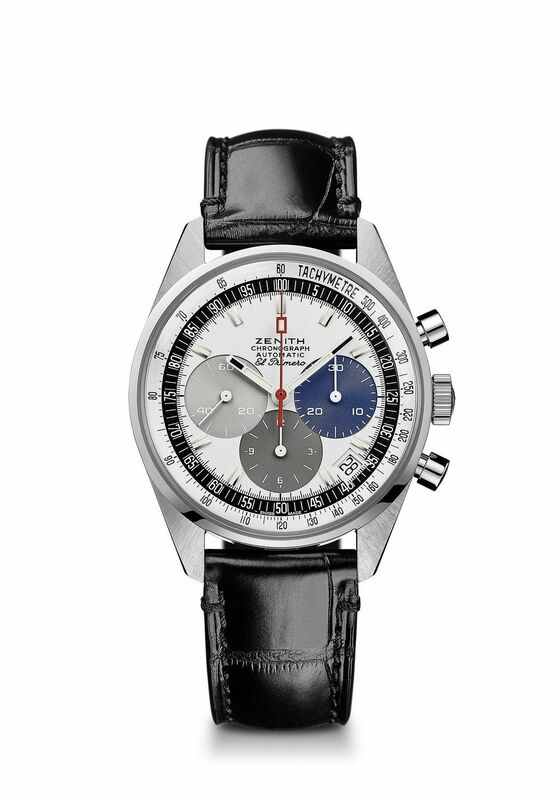 The Zenith El Primero turned 50 in 2019 and Zenith is celebrating with this special '50 Years of El Primero' Anniversary set. 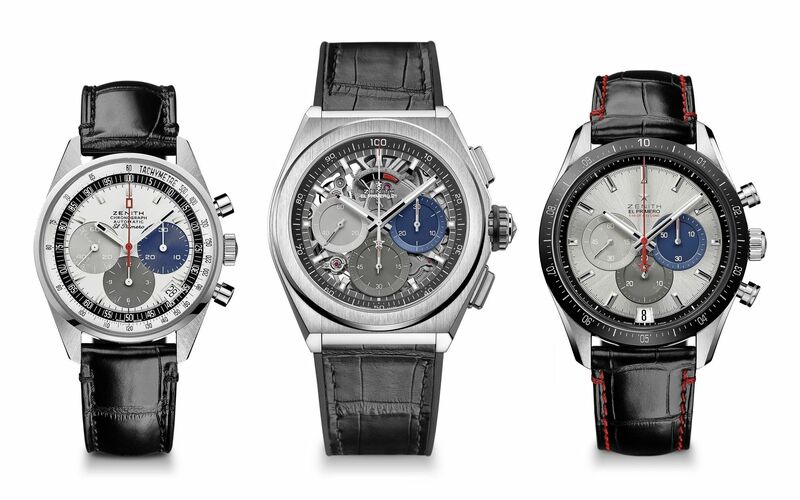 The set consists of three watches that represent the various faces of the El Primero - vintage, classic and modern. The first piece is the El Primero A386 Revival 03.A386. 400/69.C815, modeled after the 1969 reference A386. 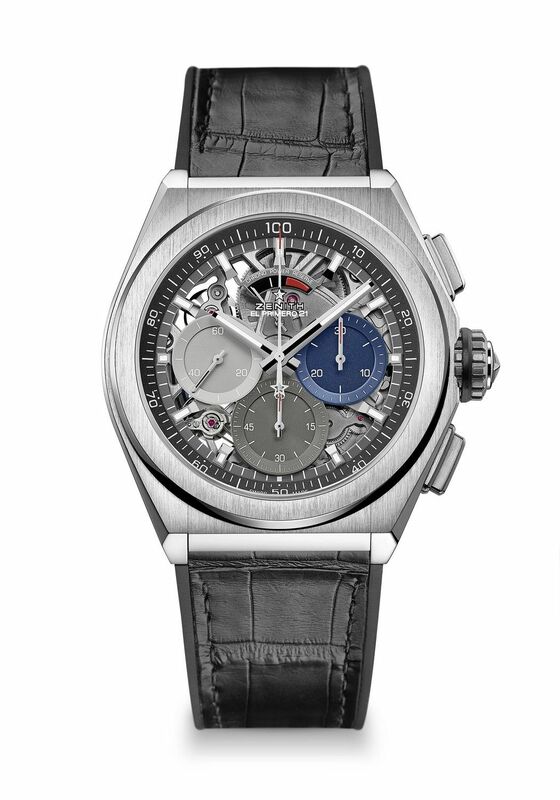 It has a 38mm case housing El Primero 400. The second watch is the Chronomaster 2 El Primero 03.3001.3600/69.C816. This is a newly designed model with a 42mm case crowned by a ceramic bezel. 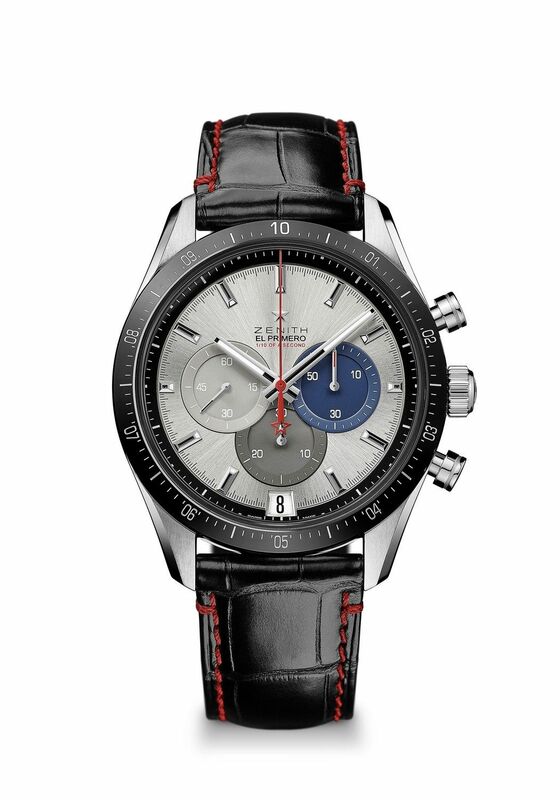 It is powered by the El Primero 3600, which has a central chronograph hand that turns once every 10 seconds. The third watch is the Defy El Primero 21 95.9012.9004/69.R582. It's powered by the dual escapement caliber El Primero 9004, with a central chronograph hands that turns once every second. The watches are delivered in a spectacular box that holds an empty pillow for the next step in Zenith's evolution - a mechanical watch that measures up to 1/100th of a second.